Then fill out this form here and hit the submit button! You’ll need to have submitted your entry by May 7th. 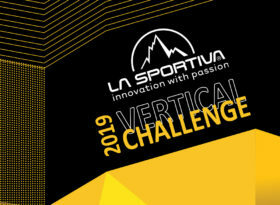 Those who complete the challenge will receive a La Sportiva Monte Bianco April Vertical Challenge badge, those who also submit their story could win one of the prizes on offer. Winners will be announced shortly after the 7th of May, and all prizes will be awarded at the La Sportiva Cafe’ in Leura during the UTA week 13th- 17th of May. 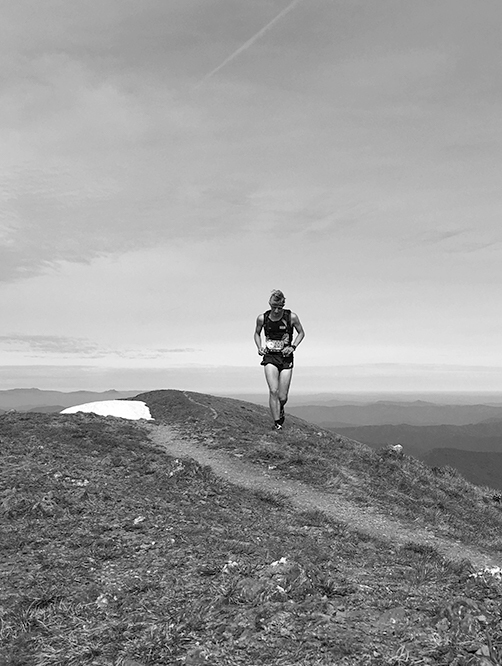 In the spirit of the challenge it is ultimately about having fun, it’s not a race or about the most metres climbed. As always trail running can be a dangerous game so caution should be taken by all and the risk of the activity is in the hands of the individual. The competition is for all runners to enter, but prizes are for Australian residents only. 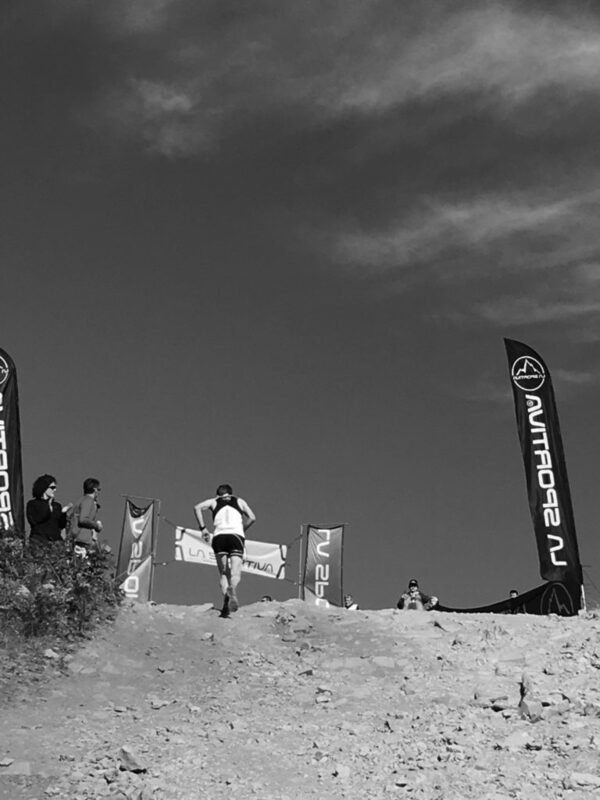 The first prize of running with the La Sportiva team needs to be organized around the team’s availability.